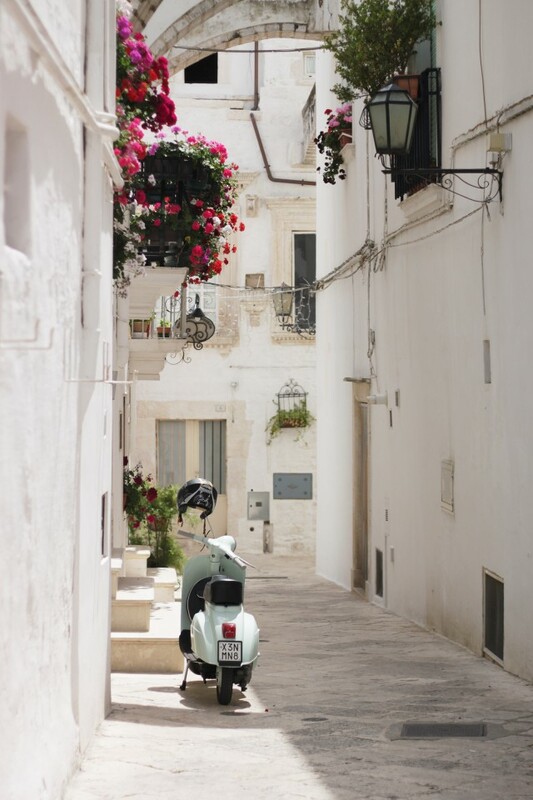 I’m so very excited to announce my involvement in a workshop in October this year in, what is for me, the most authentic and heart-racing region of Italy — Puglia. 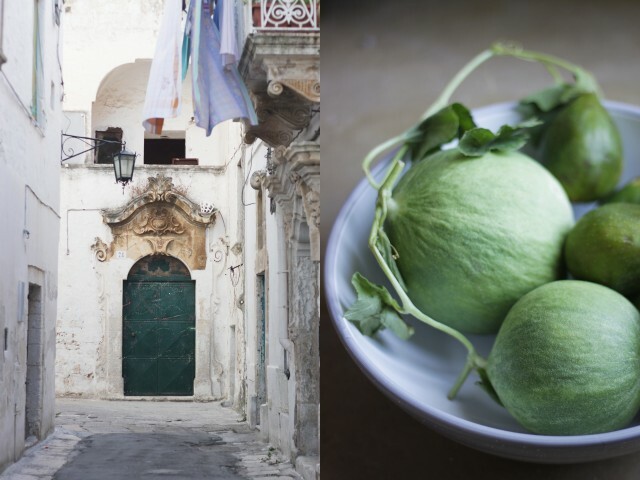 I’ve never eaten so well as in Puglia, or been so entranced by a place’s open spaces, its ancient olive trees, its cheap produce markets and unusual fruit and vegetables, its elegant baroque and white-washed towns, its turquoise water and deep red earth. 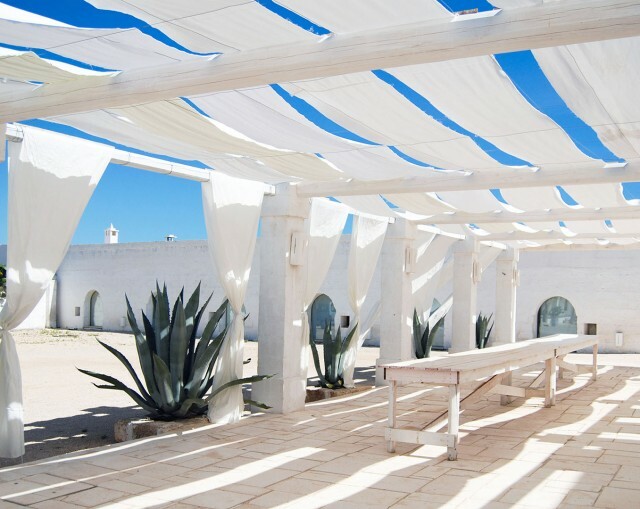 Combine that intense beauty with a place like Masseria Potenti (the place where Australian designer Collette Dinnigan escaped to with her family for a luscious delicious magazine shoot) and I am in absolute heaven. 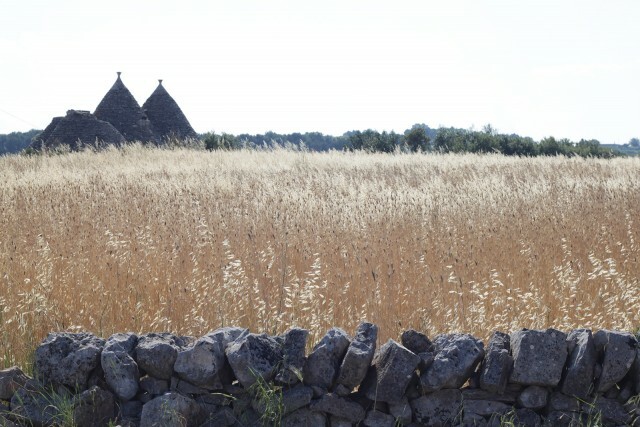 Now add in a field trip to nearby Grottaglie, a city known for its artisan ceramics – just take a look at Carla Coulson’s swoon-worthy photo essay on the town — and roaming through the fields of Manduria (Puglia’s primitivo wine region) to collect wild herbs and flowers, then harvesting vegetables from the Masseria’s self-sustainable kitchen garden and I know this is about as special as a trip can get. 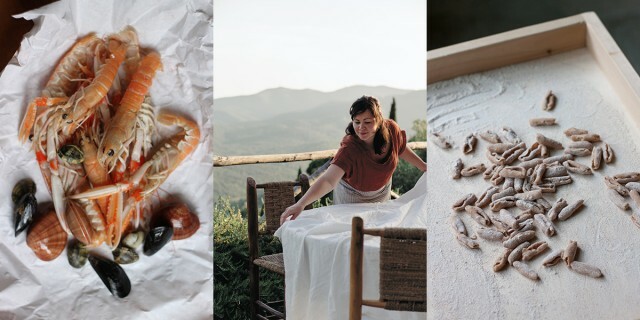 Together with Saghar Setareh and Alice Adams of Rome’s Latteria Studio, we will spent two and half days at Masseria Potenti, cooking, styling, eating and creating beautiful content for your blogs, portfolios, social media or even just for the memory and experience of the trip. 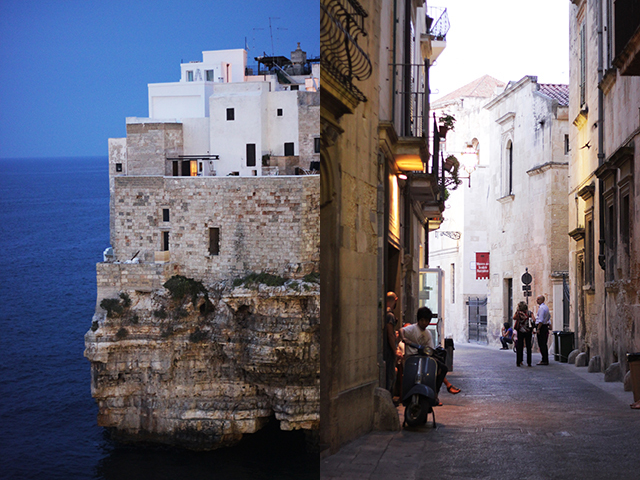 And in fact, once in Puglia for this workshop, you will want to extend your trip to visit some other beautiful places. This garden courtyard in Salento is where I had one of my top meals anywhere, ever. 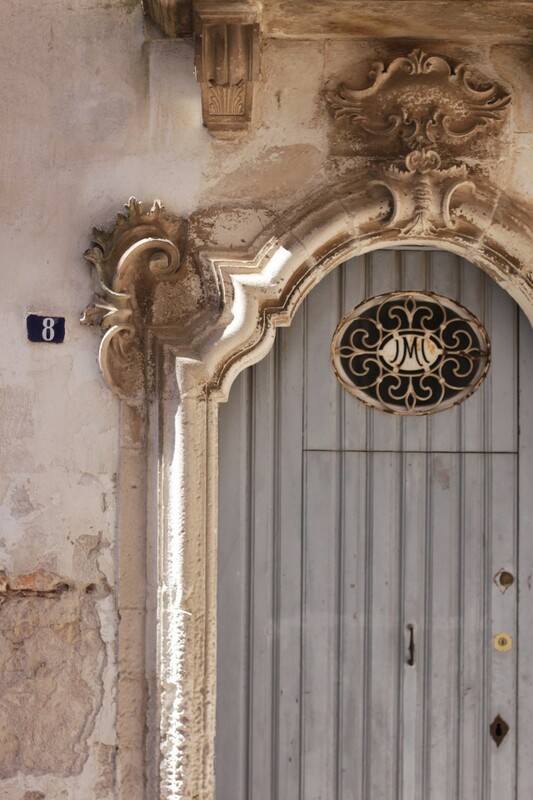 Actually so was this one in Andria, in northern Puglia. And hopping from butcher’s shop to butcher’s shop in Cisternino for a freshly grilled meal to was incredible. Then there was the visit to the underground olive oil mills near Gallipoli. 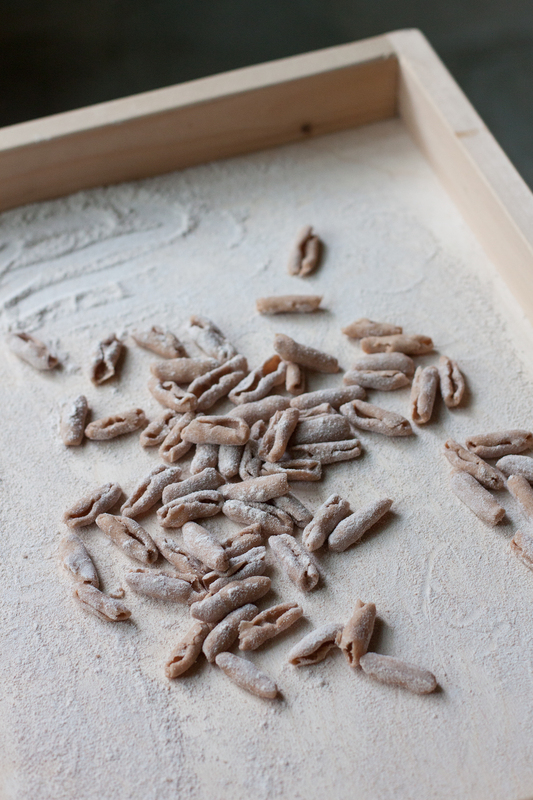 The NY Times also agrees that low season to be the best time to be in Puglia, particularly for the food. Read on for the full programme and details. Where: La Masseria Potenti (above) near Manduria, Puglia, about 15km from the turquoise Ionian sea and one hour from Brindisi (the closest airport). 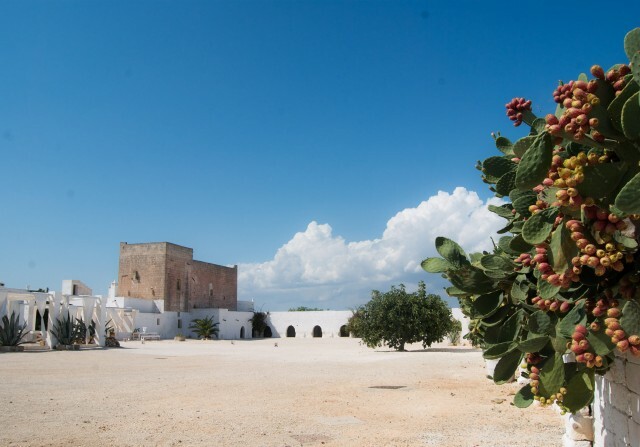 The white-washed masseria (a traditional Pugliese farmhouse), which dates back to the 1300s, is an oasis in the rugged, “wild west” of Puglia, set amongst grain fields, ancient olive groves and Primitivo vineyards. 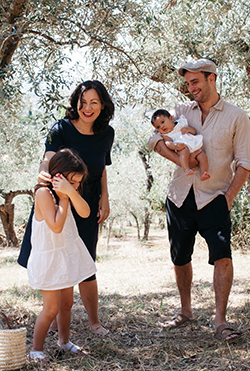 A boutique agriturismo and self-sustainable farm of 130 hectares, the masseria was brought to life by Maria Grazia Di Lauro and her husband Paolo, whose dream was to transmit their love for their native land to their children and friends. It’s a special place that will inspire every one of your senses. 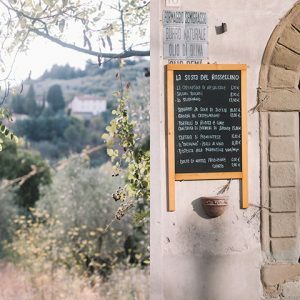 What: The experience will include two and a half days of cooking, photography and styling sessions with your hosts, who will share their experience with you, as well as an excursion to nearby Grottaglie to discover the artisan ceramics and local cheesemakers. We will take a wander through nearby fields and pick vegetables out of the garden to prepare meals and set the table. 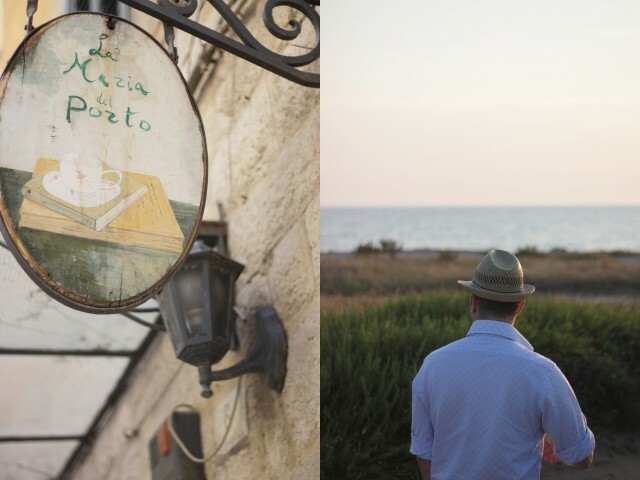 There will be delicious, traditional meals prepared by the cooks of the Masseria – and plenty of time to relax and enjoy the Masseria in between. Who: This is ideal for anyone who is interested in travel, food and photography, creatives, food writers, travel writers, bloggers wanting to learn more or fill a portfolio full of inspiring images and stories and anyone who simply wants to spend a few wonderful days with like-minded people exploring and enjoying this incredibly authentic part of Southern Italy. There will be a maximum 12 people. 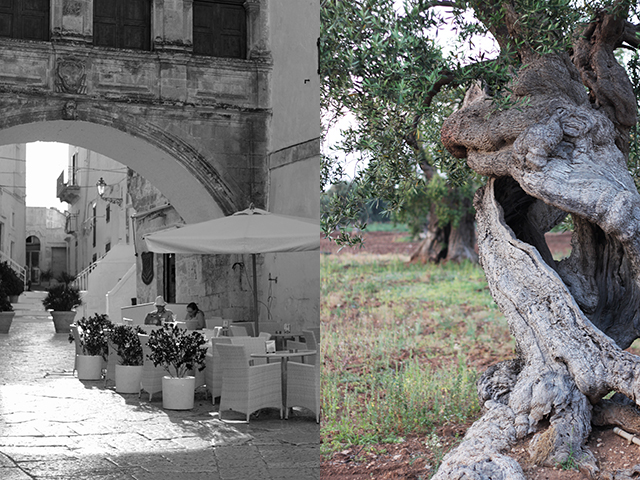 Three nights accommodation at the beautiful Masseria Potenti. Accommodation is in double occupancy rooms (single supplement is an additional 200 euro). You’re welcome to enquire about suite rates if you would like additional space. All meals, refreshments and snacks. 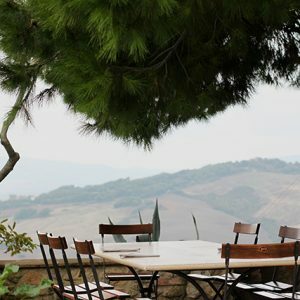 All excursions, including foraging and visit to the ceramics workshops in the nearby town of Grottaglie. 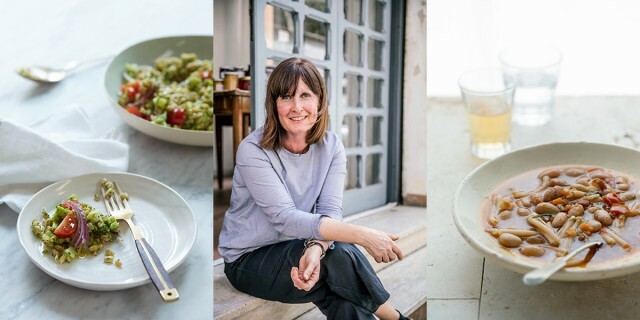 Two and a half days of workshops that will cover cooking and food writing, food and lifestyle photography and styling (see below for the programme). Not included: Flights or airport transfers, the latter of which can be arranged by the Masseria (Brindisi is the closest airport). To book: A deposit of 50% is required to register for the workshop with final payment due by 15 October. To book, you can register with your deposit directly here otherwise please send an email “Attention to Chiara” in subject line to info@masseriapotenti.it to register with your deposit by bank transfer. If you have any allergies or dietary requirements please remember to let us know when booking. 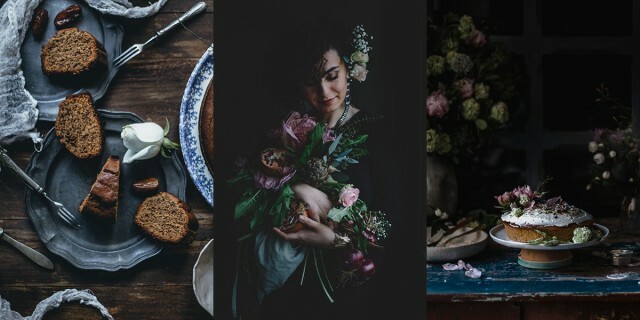 10 am – coffee and morning tea with an introduction to the photography session by Saghar, followed by cooking session, styling and photography in three groups with Emiko, Alice and Saghar. *The programme may change or have slight variations due to weather or availability. What to pack: Bring a manual camera, a notebook and an appetite. 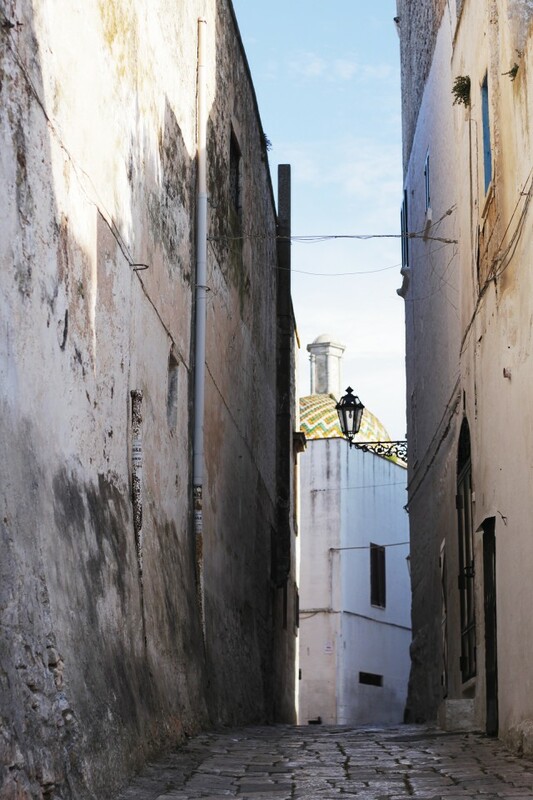 The weather in Puglia during autumn is mild, it usually hovers around 20ºC/68ºF during the day and 15ºC/59ºF at night. Cancellations: Due to logistics, there will be no refunds on cancellations. However, we can accept a replacement for your spot. We recommend you have travel insurance in the event of any unforeseen events. Beautiful! I can just feel the sun and smell the wonderful aromas! I would love to go to this workshop. I can’t believe there aren’t hundreds of comments! out about prices for your workshop. Hello Jane! 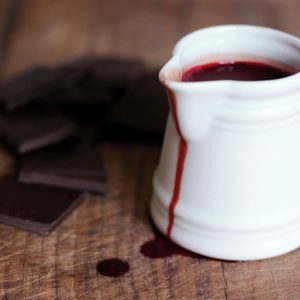 It’s in the details of this blog post, have a look at the section that says “How Much” and describes what is included and how to book. 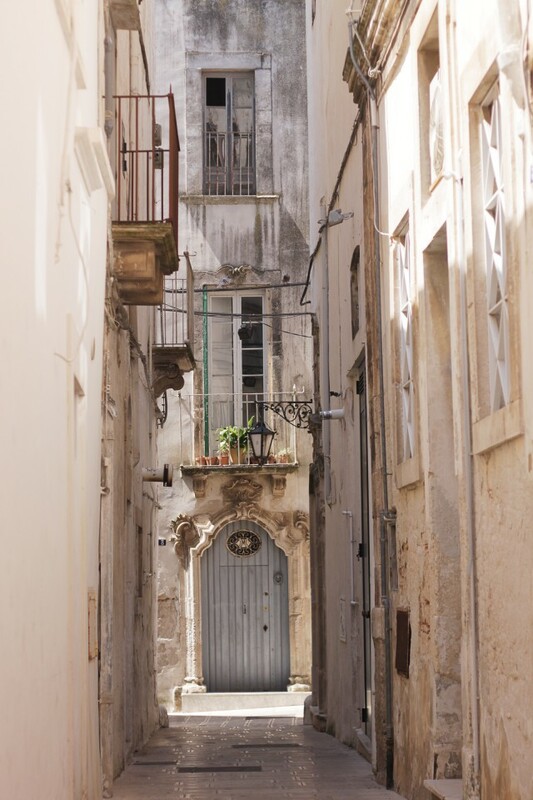 A 50% depsoit is required for registration which you can do directly here: http://talea.bigcartel.com/product/the-puglia-encounter-food-lifestyle-and-photography-in-italy-s-deep-south We hope to see you there! 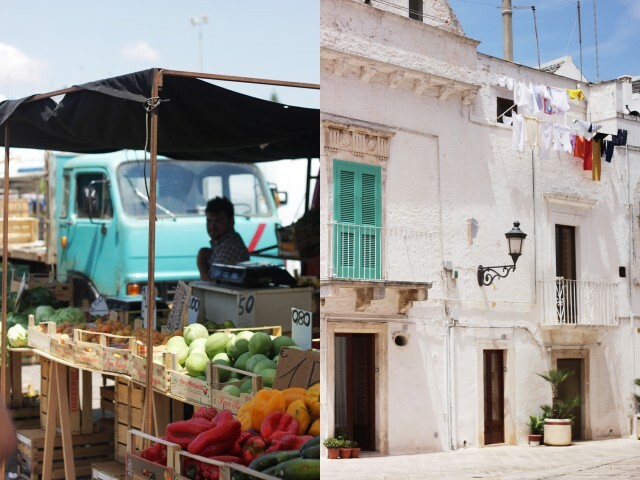 Will you be doing another workshop in Puglia in 2018 or 2019? I wish! 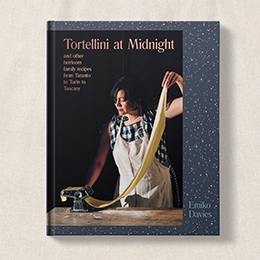 It’s not on the cards just yet but I know Carla Coulson has an incredible workshop lined up at Masseria Potenti later this year.